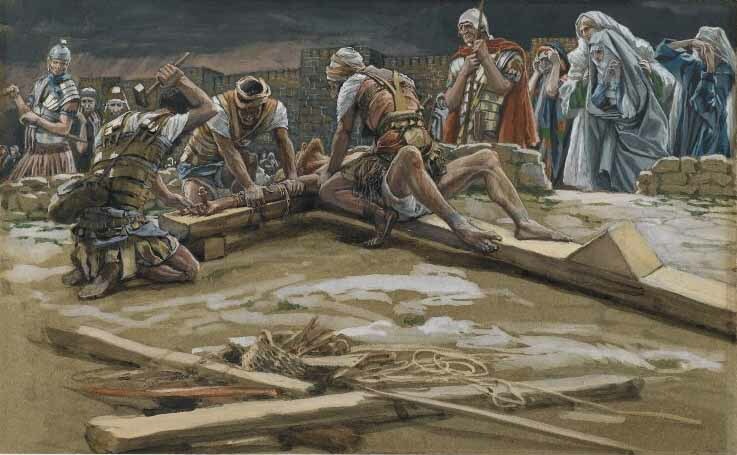 Featuring paintings of Christ's passion by French painter James Jacques Tissot (1836-1902). More. "It was the third hour when they crucified him."